You're bringing people together: your family, your friends, your colleagues, your community; to celebrate, honor, commemorate, support, and memorialize. For a few hours, you will have all of your guests' senses at your disposal—and you want them to remember this occasion forever. Give them the most fun and classic guest experience through live painting! Like my clients have expressed, I believe that art is central to life. It exists in every culture and throughout human history. It is most important for me to capture the romance, fun, genuine, and down to earth, classic vision of large or quite intimate gatherings, such as galas, weddings, Mitzvahs, birthdays, anniversaries, graduation parties, and retirements. 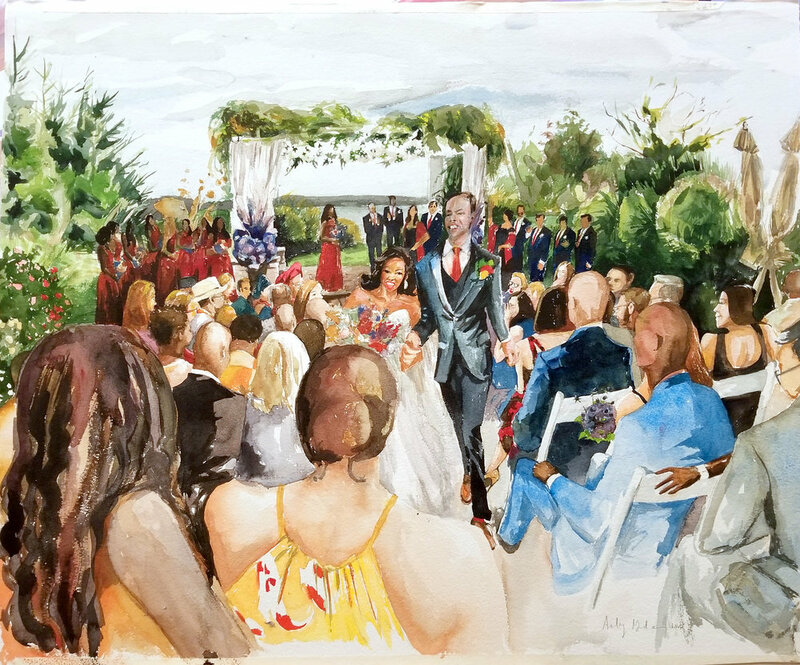 By welcoming me to paint at your special occasion, not only will you and your guests be able to watch as the magical evening is transcribed onto canvas before your eyes, but you'll also be able to forever display a unique and cherished piece of art to commemorate your important day. In addition to my work done on location as a live event painter, I can also create commissioned portraits and commemorative artwork from photographs in my studio. 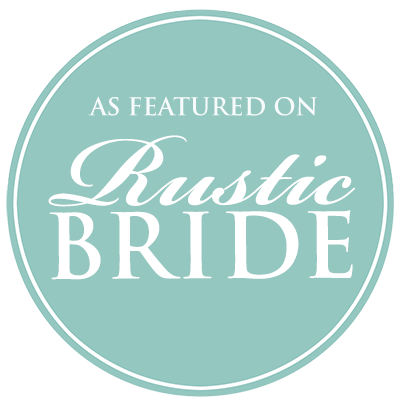 My studio is in the Lehigh Valley of Pennsylvania, just north of Philadelphia, but I paint live at weddings and events throughout Pennsylvania, New York, New Jersey, Maryland, and Delaware. I am also available for travel across the country and abroad. I would be honored to be a part of your next special event by transforming it into a work of art that will stir memories and start conversations for years to come. Begin an art collection with your beloved, starting with an oil painting that tells the story of your beginnings. 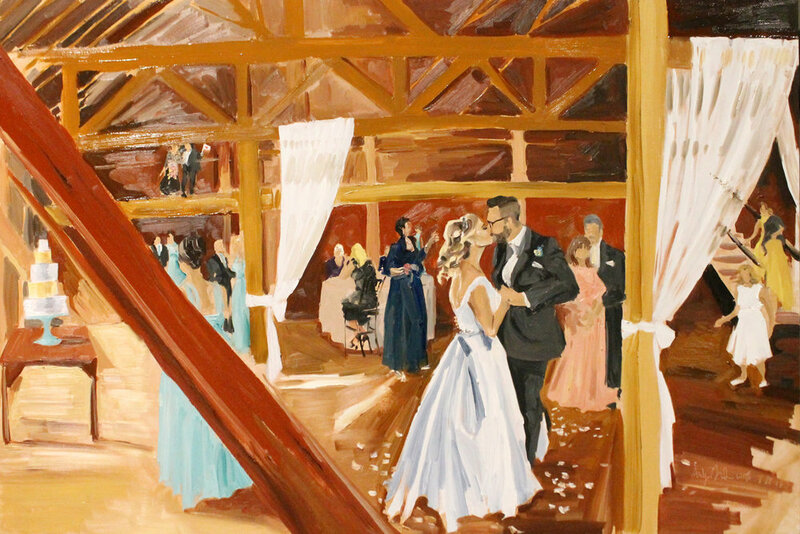 I can create a live event painting at your wedding celebration, or from photographs in my studio. Document the passage of tradition in your child's life while you celebrate in grand style. There's nothing more exciting than a child seeing his or her story painted on site! Awe your donors, commemorate your honorees, and enrich your organization's recorded legacy through art. A live event painting at your next fundraiser can be auctioned off as a unique and memorable reward. Art brings magic, memory, and style to any event. Whether you wish for a multi-generational piece to keep forever in your home or a work of art to raise funds for your cause, my easel will serve as a staging ground for unique experiences for your guests while your painting is made.